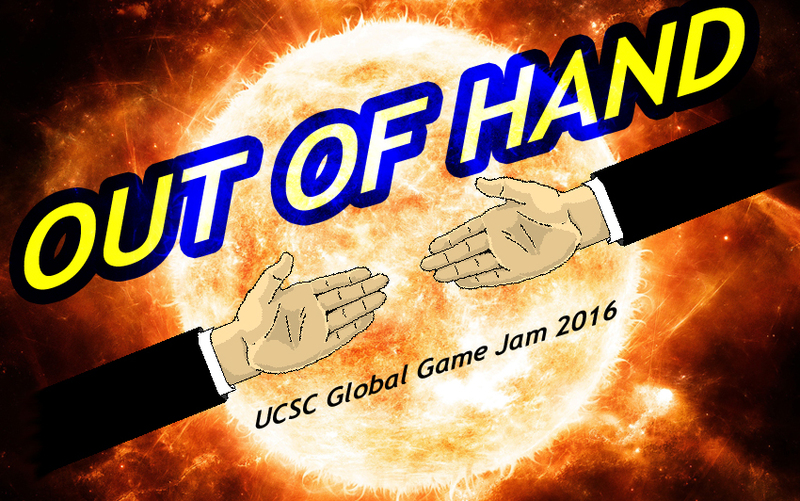 Out of Hand is a handshake simulator that was made for the Global Game Jam 2016. The theme of the jam was Ritual. Our team choose to simulate the ritual of handshaking that we use throughout our whole lives. I made hands for the Second level and the Third level. The second level you are at your high school graduation and you must shake your principal’s hand. Click on the image to get a better view. These are very wide images. Graduation hand when you miss the handshake. On the final level, the player is in a job interview and must shake his potential boss’s hand. Once again please click on the images to get a better view. Player going in to shake his bosses hand. Player after failure to shake the bosses hand. Boss going into the handshake.